Balloon Arches are a statement piece. We can create a dramatic entrance to your wedding, anniversary, birthday, bridal shower, baby shower, political event, prom or other event. 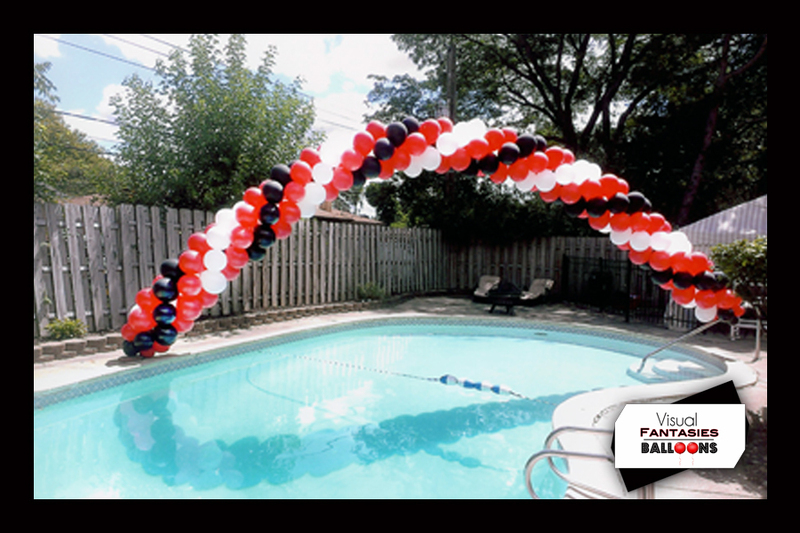 Our balloon arches are custom, so we can build to suit your needs. With years of experience in balloon artistry, we will customize your your event with balloon artistry that is sure to amaze!